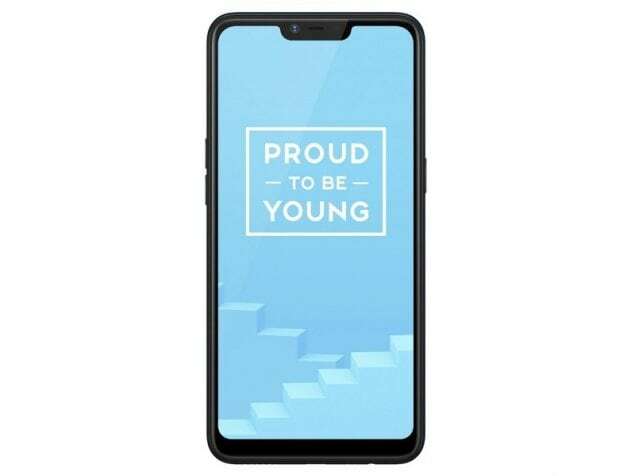 The Realme C1 features a large 6.2-inch HD+ display, which produces good brightness and colours. The plastic body feels sturdy in your hand but the laminated back is prone to scratches. 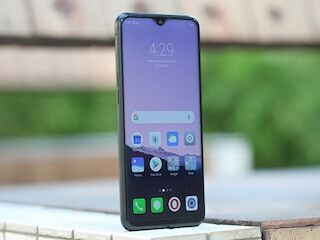 The phone is powered by a Qualcomm Snapdragon 450 SoC, which is a decently powerful chip but the 2GB of RAM makes general usage feel a bit sluggish. The in-built 16GB of memory also runs out quickly if you have too many apps installed. The rear 13-megapixel sensor captures average images and there's another 5-megapixel sensor at the back too for portrait mode. There's a large 4230mAh battery which takes a long time to charge with the bundled adapter. 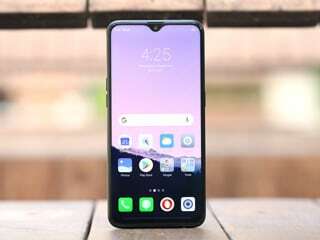 In this range of price, you get big display, NOTCH which is the trend now, and double back camera. And still you can add microSD card with dual SIM. 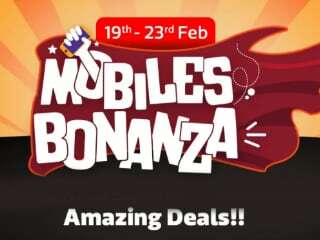 If we compare to other mobile this one is best according to features and price.